A.J. 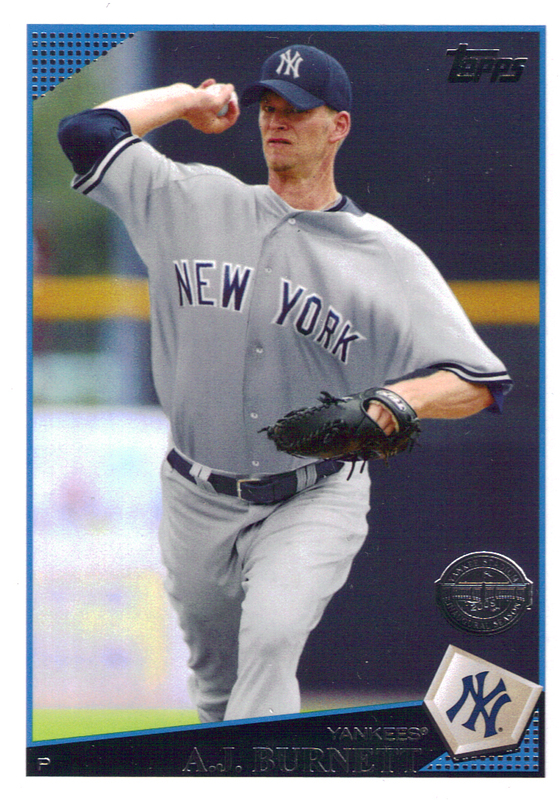 Burnett is this week’s featured Yankee card. We found out Sunday Brian Cashman met with Burnett to reassure him the Yankees still believe in him after a down year. Earlier this offseason, the Yankees replaced pitching coach Kevin Long with Larry Rothschild. One of his tasks certainly will be to help Burnett recover in his third year in pinstripes.